The Alliance provides a soccer environment such that every player has the opportunity, through a high level of coaching, to develop and enhance their skills and to evoke a lifelong passion and appreciation for the game. We at FC Alliance emphasize respect, fair play, sportsmanship, and a commitment to develop. At FC Alliance, player development not only focuses on developing players both technically and tactically but also focuses on developing players both physiologically and psychologically. 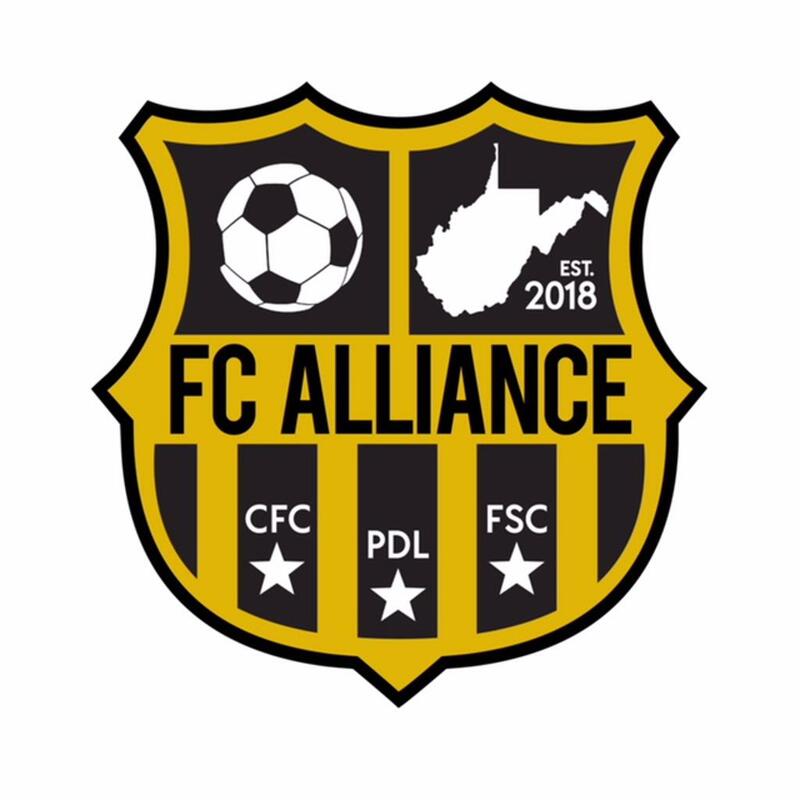 FC Alliance together with its coaches has developed a training curriculum and goals for each group that will help them reach their fullest potential. FC Alliance will work to instill in our players an understanding of the relationship between effort and success in soccer and the way that translates to other aspects of their lives. We will continually provide our coaches with opportunities to advance their coaching skills through coaching courses and seminars. In turn, our coaches are committed to further enhancing their understanding of the game and the importance of coaching our youth athletes. Our coaches will strive to be role models for our youth players both on and off the field by conducting themselves in a respectable manner at all times. FC Alliance understands the importance of our soccer families and their support. We will strive to educate player’s families on the importance of encouraging youth players to reach their full potential by educating families on the game of soccer and supporting our youth players through positive reinforcement. FC Alliance is dedicated to developing players and helping them reach their full potential. by bringing a higher level of self-confidence to each and every player.